Hidden Gem in Hesperia. 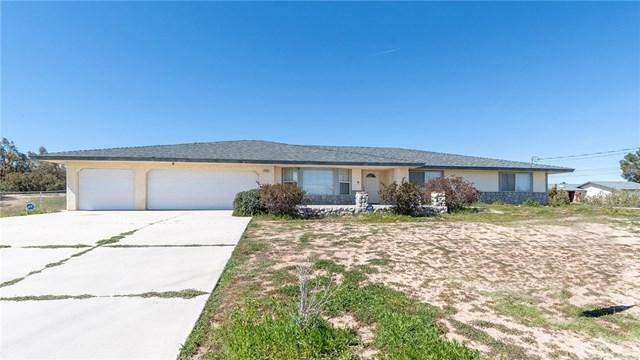 Located in Hesperia, this unassuming 2700 square foot ranch home is situated on over an acre of landscaping with boundless potential. Your room-to-roam home also comes equipped with a giant fenced-in yard and covered patio perfect for entertaining. 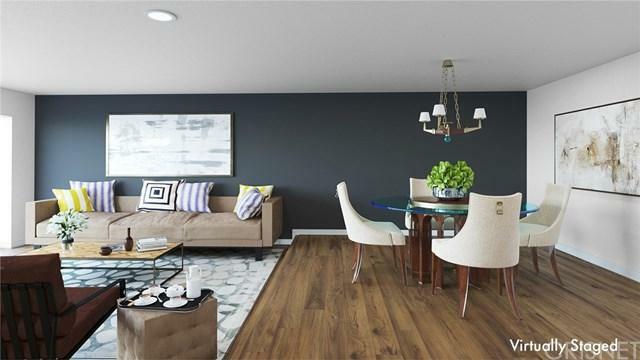 This hidden gem also features 4 bedrooms and 2.5 baths, one of which is a jack and jill layout connecting two spacious rooms. 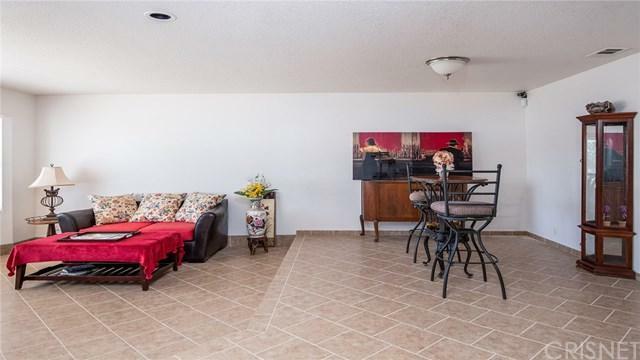 The sunken living room, family room, eating area, and foyer are all custom tiled. But the kitchen is this home+GGs most beautiful asset.Custom cabinets, gorgeous granite countertops, an island, and a u-shaped breakfast bar with a secondary sink will create your kitchen as the perfect congregating space for you and your loved ones. 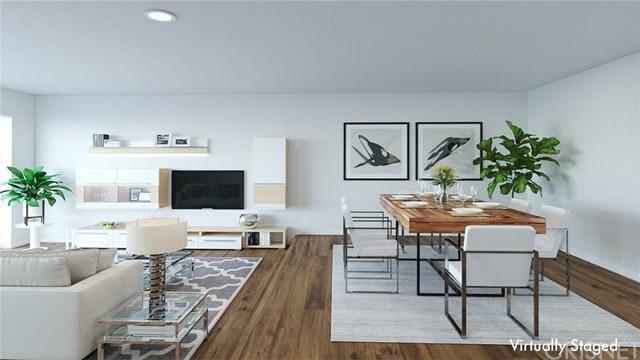 This home also comes with a 3-car attached garage, home office, a lavish laundry room, and a fourth versatile room that could be used for a guest space or playroom. Only a short distance from the freeway and minutes from Maple Park, this home is nestled in a superb spot for growing families. Some images were virtually staged.